Surrounded by Lake Geneva, the La Côte AOC vineyards and the Vaudois countryside, Nyon is the point of departure of many excursions to wide open spaces. 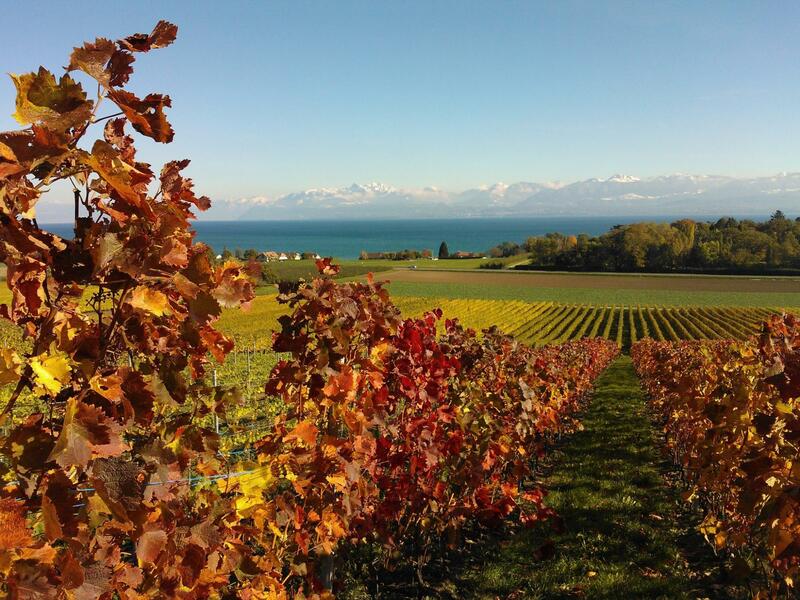 Sailing peacefully on Lake Geneva, exploring the vineyards in style on a segway, travelling comfortably in a train or hiking, e-biking or mountain biking at your level: there are myriad possibilities to enjoy nature in the region of Nyon. Fans of fauna are drawn to the recently reopened zoo de la Garenne and lovers of flora go and get more than an eyeful in the Parc Jura Vaudois. Walkers, cyclists and golfers will also find what they're looking for.